Mmmmmmm buuuuttteeeer. Doesn’t that picture make you want to do a face plant into that gorgeous bowl of butter? 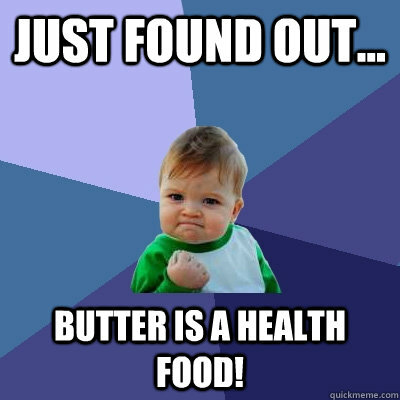 But seriously, how can anyone not love butter? I don’t know one person who doesn’t love butter. But I do know lots of people who are afraid of it. In my recent post, What the History of Butter Can Teach You About Food, you’ll see clearly why we’ve all been so misled about butter. And I promise you, it has nothing to do with science. And then you might even start trying to make it at home. 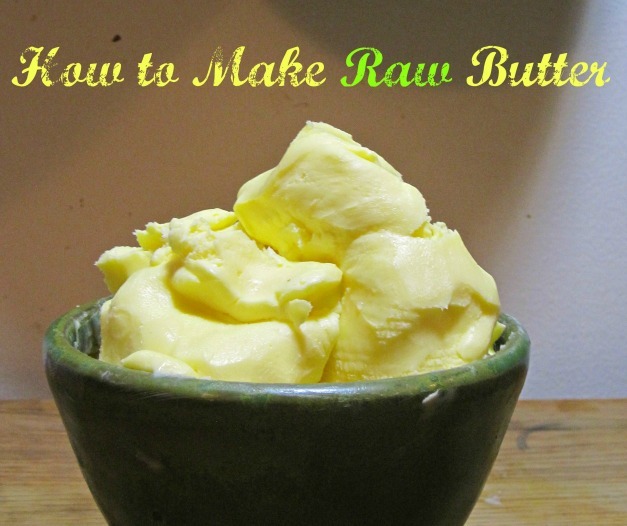 Learning how to make raw butter is SO easy! All you need is raw cream and a blender. THAT’S IT. Now if you don’t have raw cream, that’s OK. I’m pretty lucky in that I have a source of raw cream here in western Massachusetts. Just get the best quality cream that you can – organic and grass-fed would be the next best to raw. 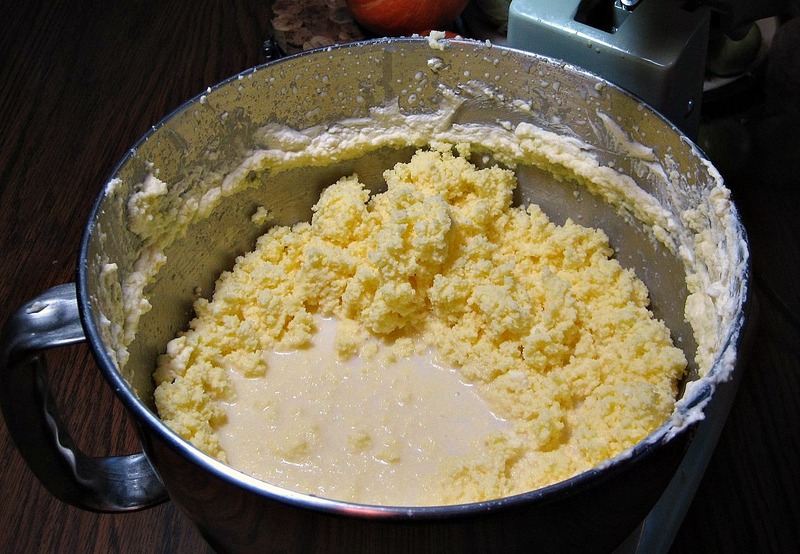 Making your own raw butter is pretty easy although a tiny bit messy. There are lots of methods and tools available for making and washing your butter. Below I’ll walk you through my process given the tools I have – a different method may be right for you. Just give it a try and see what works. I use my stand mixer for whipping and my fine mesh strainer for draining and washing. My grass-fed raw butter turns out a bit dryer and more crumbly than my butter that comes from grass-fed pasteurized cream. I tend to make a couple of batches in a day and freeze the extra in containers for later use. I don’t think freezing is totally necessary, but my first batch went sour on me (due to inadequate washing) so I am a little over-cautious. Before you get started know that you’ll need some sort of food processor like a stand mixer, immersion blender, or hand mixer. A standard food processor is fine too. You’ll also need a colander and either a fine mesh sieve or some cheesecloth. Sea salt, Learning how to make raw butter is SO easy! All you need is raw cream and a blender. THAT’S IT. Whip cream until liquid and solids separate. Drain and wash the butter solids until the water runs clear. Pack into containers and refrigerate. I want your first go at raw butter making to be a successful one so I’ll walk you through some of the things I’ve learned so far. This step is not critical but it does reduce the whipping time necessary to create the raw butter. When I take the cream out of the fridge I also place two quarts of water into the freezer. You want ice-cold water to wash the butter with. If the water is at room temperature it will melt the butter as you wash it. Raw butter is too precious for such carelessness! You can also use a hand-held mixer, food processor, or immersion blender. I set my Kitchen Aid to the fastest speed that will not send the cream up and over the sides of the bowl. As the cream thickens into whipped cream the speed can be increased. The time to accomplish this varies greatly on the amount of cream you start with, its temperature, the cream’s fat content, and how fast your mixer can go. Keep an eye on it – the time can be anywhere between 5 -15 minutes. 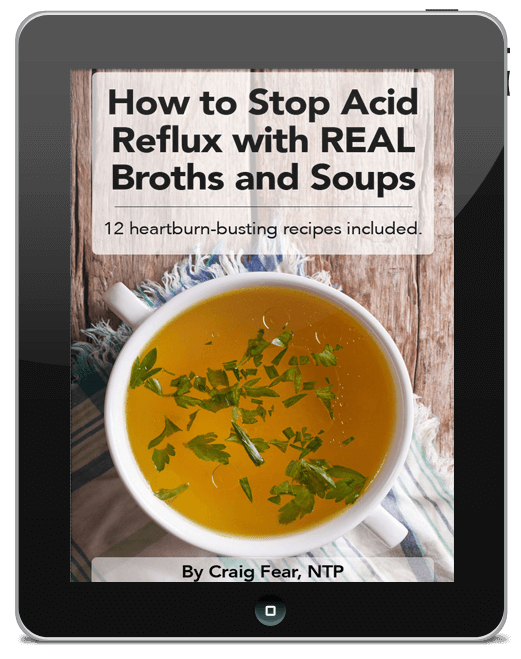 Stop the whipping whenever the liquid separates from the solids. The amount of buttermilk to butter also varies from batch to batch. Pour the buttermilk into a separate jar and keep it in the fridge for another use. Wash all the buttermilk off the butter! Now comes the really important step – you have to wash all of the buttermilk off of the butter. Buttermilk will sour the butter. It will make it smell bad, taste bad, and upset your stomach – pour enough ice-cold water to cover the butter. Mix again for 10 seconds or so, drain the water from the butter using a fine mesh sieve or multiple layers of cheesecloth in a colander. Put your back into it and flip and press and squeeze the water out. Dump the butter back in your mixing bowl and rinse again – you can mix the butter with water again using your machine of choice or just mix the butter around with clean hands. Repeat the rinsing process until the water runs clear, at least 3 times. Season the butter with sea salt if desired and pack in butter molds or any container you have on hand. I label and reuse old 16oz plastic containers. I get around 2 pounds of butter for one half-gallon of cream. Now I’d love to hear from you. 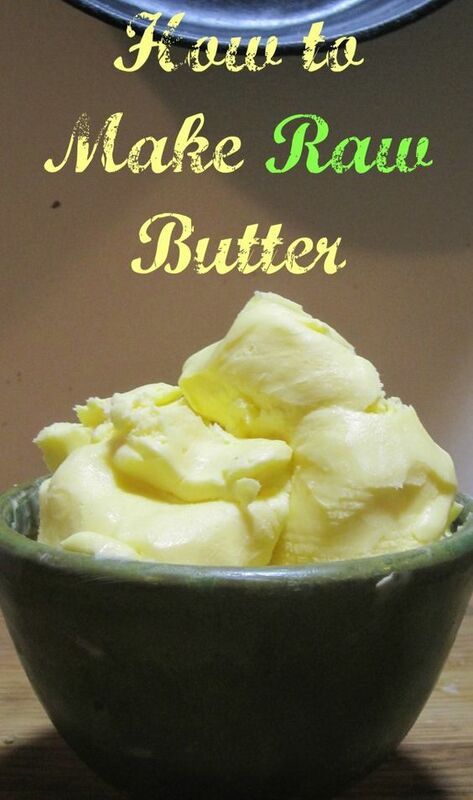 Have you ever made homemade raw butter? Any tips or suggestions you can add?